Watch Jon Stewart Bill O’Reilly Debate Online Here! 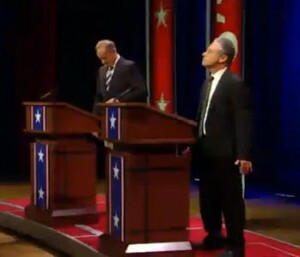 You can watch the debate between Jon Stewart and Bill O’Reilly online right here. 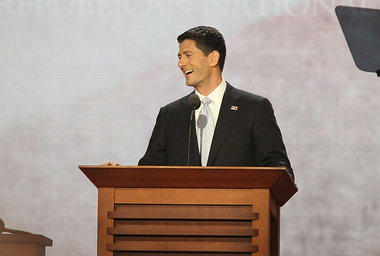 The debate, which took place last night, features The Daily Show’s Jon Stewart and Bill O’Reilly of Fox News. 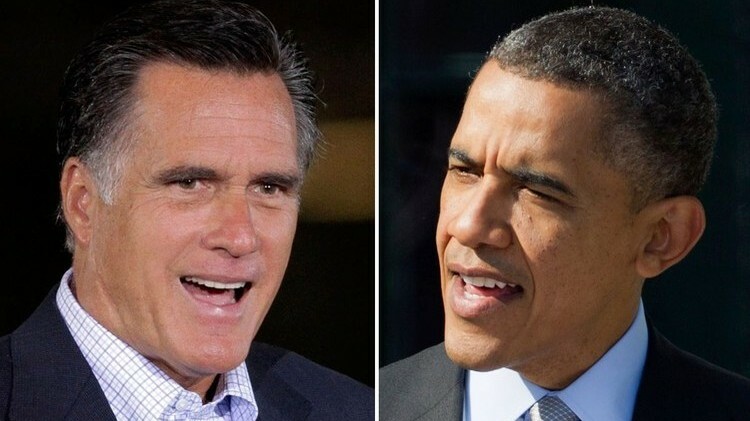 This was initially a pay-per-view for charity but there were many technical problems with the streaming of the debate so they have put the Bill O’Reilly Jon Stewart debate online for free viewing. The full video can also be view on YouTube here. 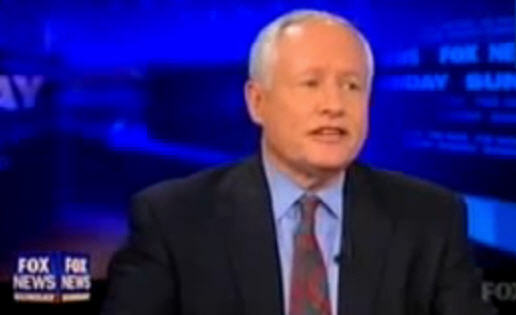 Richard CummingsWatch Jon Stewart Bill O’Reilly Debate Online Here! Can You Say Why America Is the Greatest Country In the World? 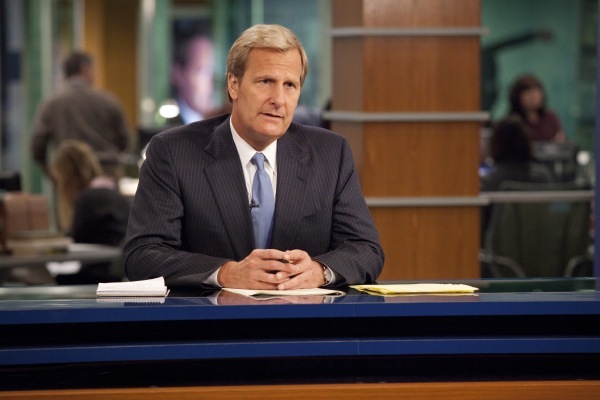 HBO’s new series The Newsroom is must-see TV for anybody who cares about the fate of America. 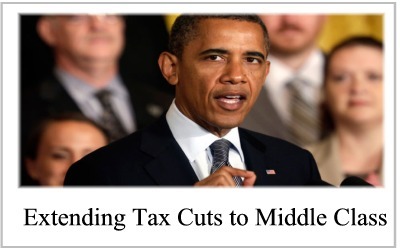 The American dialog has devolved into corporate sponsored puppetry. The news that you see on television, all sponsored in one form or another by corporate America, rarely ask the tough questions. Now, in a scintillating news series by HBO–The Newsroom–we get to go behind the scenes of a cable news organization struggling to present the real news. 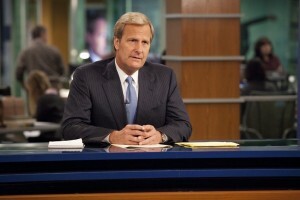 The lead protagonist is cable news anchor named Will McAvoy, portrayed by Jeff Daniels. For years, Will McAvoy has been the beloved anchor, presenting the news just as the corporate sponsors would have it. His lovable persona, befitting more a late night talk show host, has been purchased by the corporations, but a passion lurks within that soon bluntly surfaces. Will attempts to give his typically, light-hearted non-threatening response, but the moderator won’t let him off the hook. At this point, Will envisions someone in the audience, who we later find out is his former girlfriend/newsroom producer, holding up a sign that says “It’s not…but it can be”. He then boils over. Richard CummingsHBO’s The Newsroom: Can you say why America is the greatest country in the world?